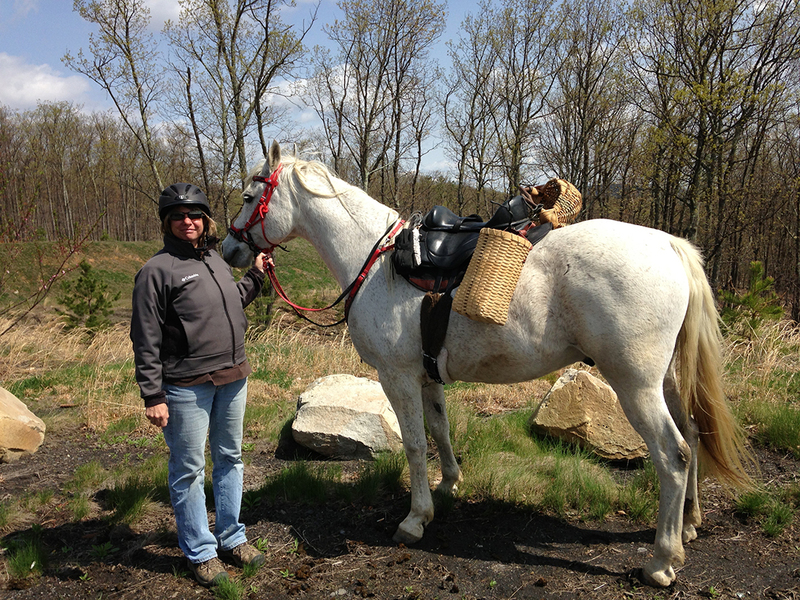 I thought I’d share a few pics of our Freeform Saddles that were take during our mushrooming adventures. It’s that time of the season and I was reminded the other day about how ecstatic we are when we find our prized “Morels”. It made me think about how we have helped so many folks finally find the right saddle. It’s almost the same kind of joy!! We help so many folks who are at their wits in the search of the right saddle that fits their horse and also provides comfort for the rider. They call us back and send us letters expressing their gratitude and relief, knowing that their hunt is over and they are now enjoying their Freeform Saddles. With all the great adjustments on the Freeform Saddles and our new Skito pad, I’m fitting just about all the horses that come my way. It’s most gratifying to hear back from clients that are now out there enjoying a great fitting Freeform Saddle not only for their horse but them self too. It’s like hunting for the elusive morels. When you finally find them you’ve died and gone to mushroom heaven. That’s what happens when you find our saddles and you see for yourself how amazing they work, how flexible the fit is for so many disciplines and the wide range of horses who are working beautifully under the Freeform Saddles. The great saddle hunt Is kinda crazy just like hunting for mushrooms. You have to look and look and then boom! Our Freeform Saddles will delight you as much as when you tune in to the “Morel” world. We have a whole saddle shop full of many different styles. If you haven’t tried a treeless, once you open your mind to them, you will discover their unparalleled balance, comfort and the freedom of movement, which your horse will thank you for.